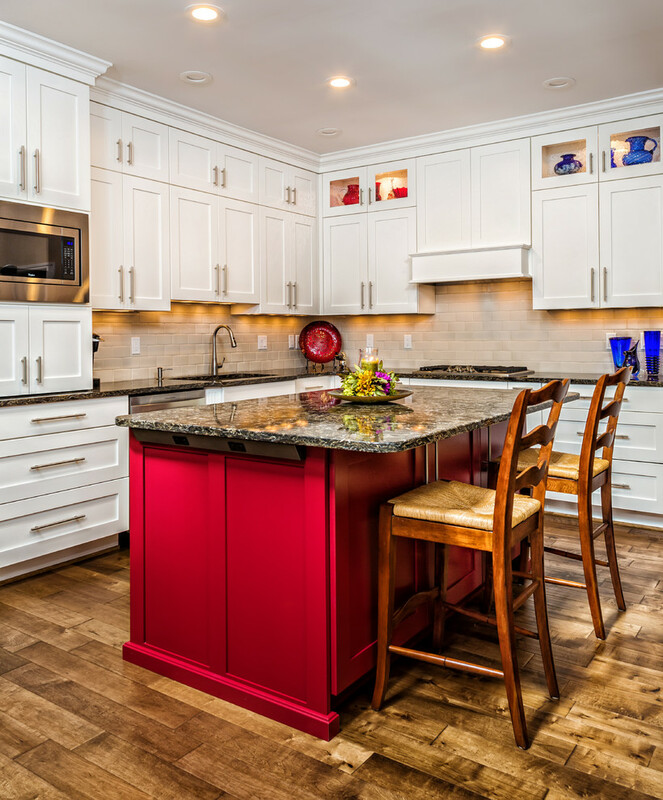 If given an option, everybody loves to give a new look to their kitchen, but of course, the headaches of remodeling and reengineering, the huge investment requirement, and the associated construction chaos prevent them from doing so. Even after managing these factors, there is no guarantee of getting the level of finishing and the aesthetic results one envisaged. Scenarios demanding replacement of Kitchen Cabinet Doors: One will require replacing the kitchen cabinet doors under any of the following scenarios. 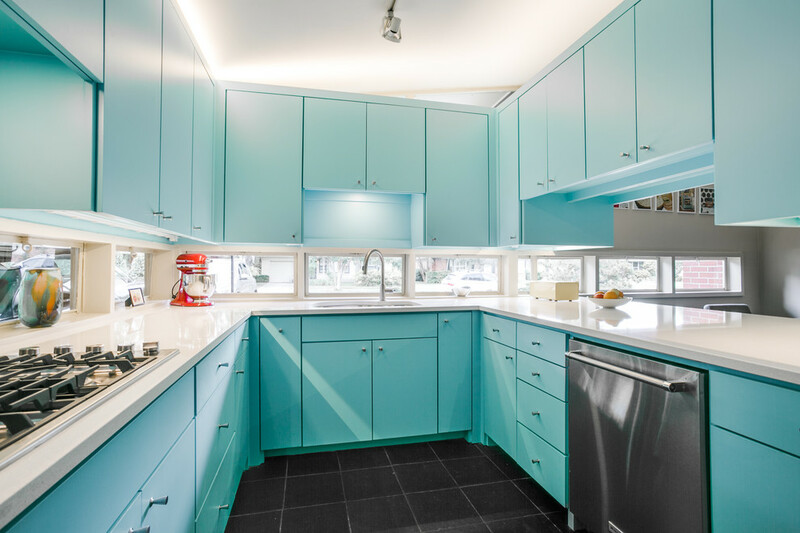 Low glow and faded gleam: Over a period of time, the majority of the kitchen doors will lose its glow and gleam, which makes the entire kitchen look dull. 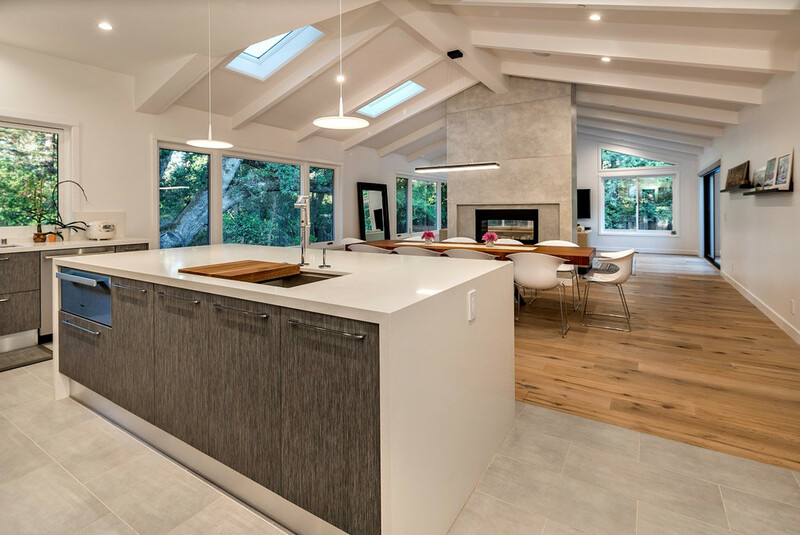 Exposure to direct sunlight and heat, splattering and backsplash of food items, failure of absorption of oil and grease by exhaust fans and chimney hoods, would result in fading of color of the kitchen cabinet. Such scenarios demand replacement of the Kitchen Cabinet doors. Difficulty in functioning: Frequent and continuous use of kitchen cabinets leads to wear and tear, which might result in creaking or other loud sounds while opening or closing the doors.Habitual carelessness in handling would result in misalignment of the cabinet doors. Eventually, this would lead to the replacement of kitchen cabinet doors. General Damages: Some signs that would demand the replacement of kitchen cabinets are the presence of mold, rusting of the catching clips or hinges. It makes the opening and closing of the door difficult, white patches and discoloration of the paint on the surface of doors etc. 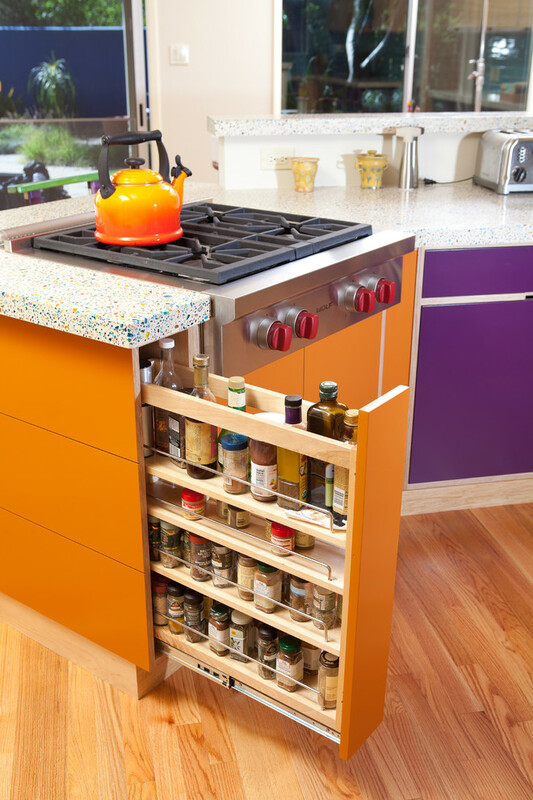 Overexposure to heat and water would make the texture of cabinet door smooth or spongy and lead to breaking of cabinets. In all these scenarios, it is better to replace the kitchen cabinet doors. 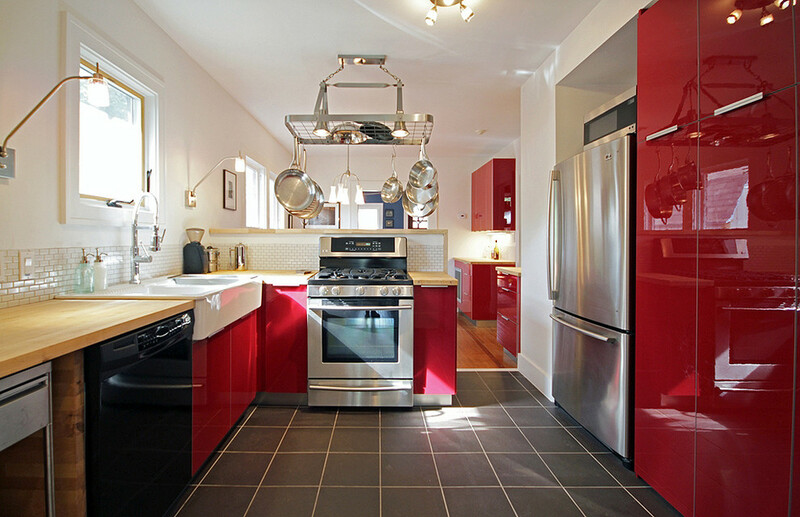 Why Replacement of Kitchen Cabinet Doors Better Than Buying New Cabinets? Why should one try to replace the door instead of buying new cabinets? Reasons are many. Removing an existing cabinet attracts cost of dismantling, potential damage to the floor and walls, messing up of the kitchen area, inconvenience to routine activities, associated difficulties of disposal of the waste, etc. Apart from all these, the cost of buying new cabinets is huge. RCPC: These are cabinet doors with their central panel raised or central panel recessed. If it is raised, the center part of the door would be slightly raised than the rest of the door. However, in a recessed one, it would be just opposite. OCDs: These are Overlay Cabinet Doors, which come in two varieties. Full overlay and Partial overlay. ICDs: ICDs are Inset Cabinet Doors, which again comes in beaded and nonbeaded style. ACDs: These are doors with a small arch on the top of the door, and hence known as Arch Cabinet Doors. Others: Apart from that, there are Mullion Frame doors, Cathedral doors, etc. 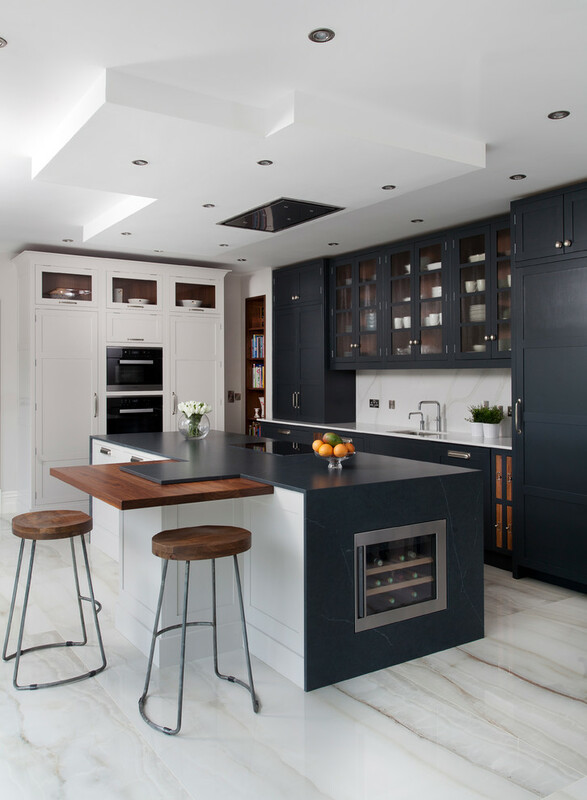 Consult: Before deciding upon whether to replace the entire kitchen cabinets or just the doors, consult with an architect or professionals specialized in Kitchen Cabinet works. Analyze the Requirement: Upon getting an expert opinion from the architect, analyze what the situation demands. Is it restructuring the entire cabinet, replacement of defective cabinets, or just replacement of the doors? Sometimes just a replacement of door would solve the issue. 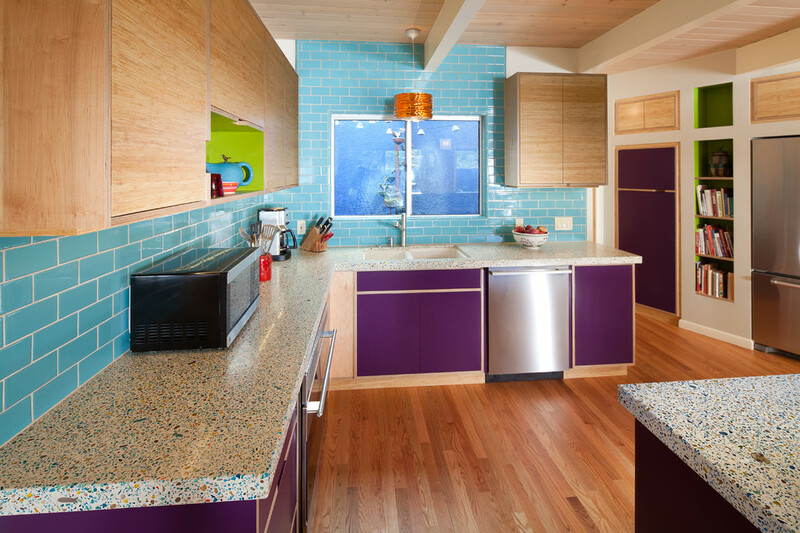 In such cases, going for a restructuring of the entire kitchen or kitchen cabinets would turn out to be extravagant. Budget: Whatever may be the requirement, check whether that fits into your budget or not. There is no limit for spending. Overspending does not guarantee satisfactory results. Hence, have a tight hold on the budget with an upper ceiling limit as well, in the case of contingencies. Selection: Give due importance to the selection of materials. A low-quality material would get you a short-term profit and a long-term pain. It is always better to purchase popular brands from an authorized dealer. Though there are lots of information available on the internet, one should always have an idea as to what kind of result they want, and the decision shall be taken accordingly.